Hello Kuala Lumpur peeps! 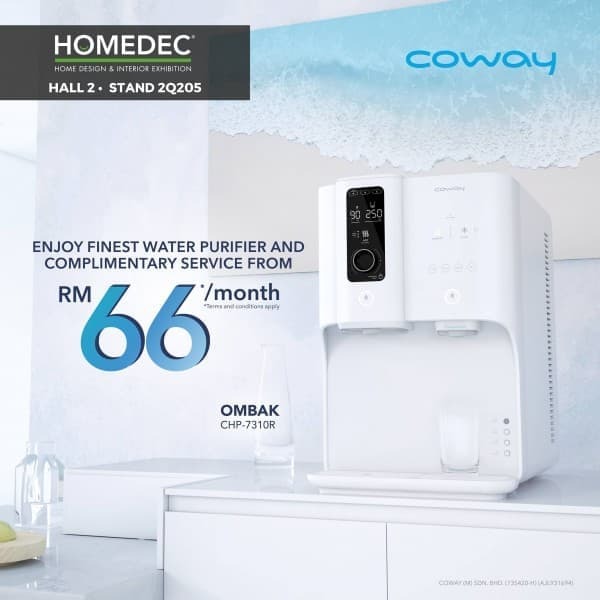 Coway is back with HOMEDEC KL again! 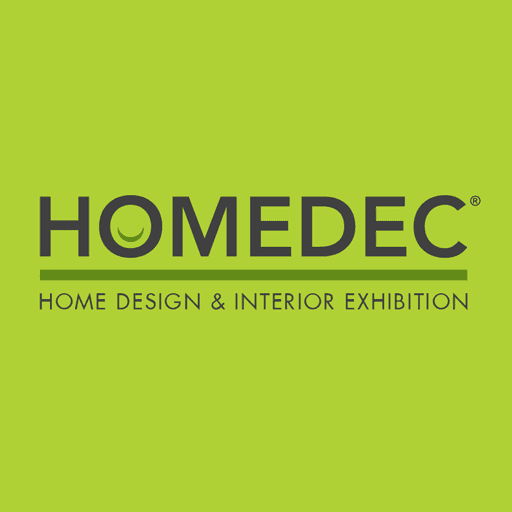 Drop by and visit them at Stand no. 2Q205 from 18th April to 21st April in KLCC, and be amazed by exclusive deals from RM66 as well as iPad Lucky Draws! Visit www.coway.com.my for more details. See you!